Everyone has a story to tell. Businesses, corporations and organizations also have their unique stories. Their stories are part of what makes them tic. At 21xdesign, we listen to our clients, to their needs and their goals. We distill that information into visual experiences that audiences can connect with. Regardless of what medium is used, we work hard to make sure the essence of their story is appropriately conveyed. Below you will find some compelling stories from a selection of our clients. If you’d like to hear how we could tell your story, get in touch; we promise, we’re good listeners. 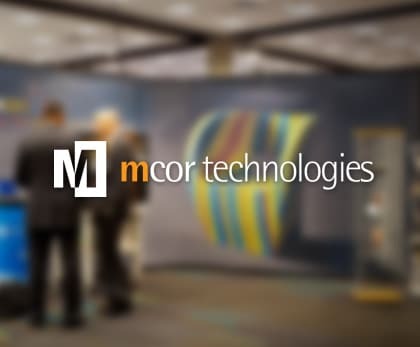 Mcor Technologies story is a lesson in perseverence. Their idea and product is just so good, they are changing the industry. We are proud to say that we are helping them do that. Close to our hearts and our roots, the story of immigration to the US has affected us all whether we are aware or not. This Memorial park tells the story of a tragedy that forced mass emigration. 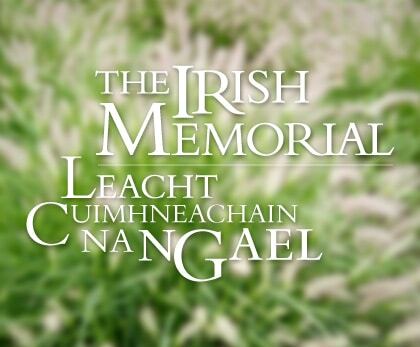 We are priviliged to have been part of the team that developed the Irish Memorial. 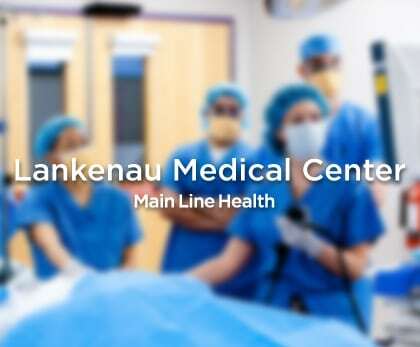 Lankenau Medical Center is made up of so many gifted, caring and wonderful people. 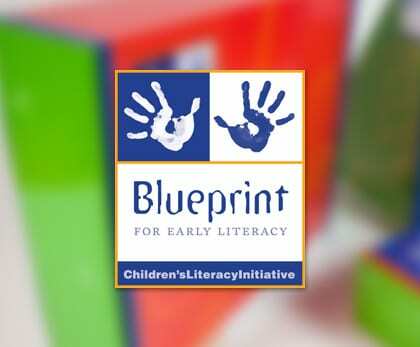 We have made it our goal to help them get that message out - and tell their fascinating stories. 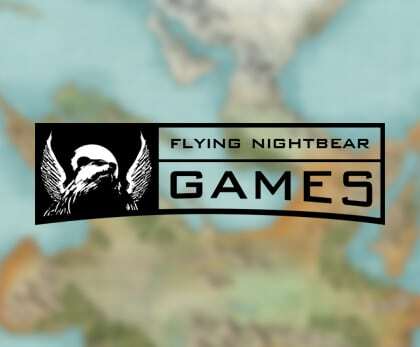 Flying Nightbear Games has worked tirelessly for so many years to make their dream of Beyonder come to life. We couldn't be more thrilled to be along for the journey with them.